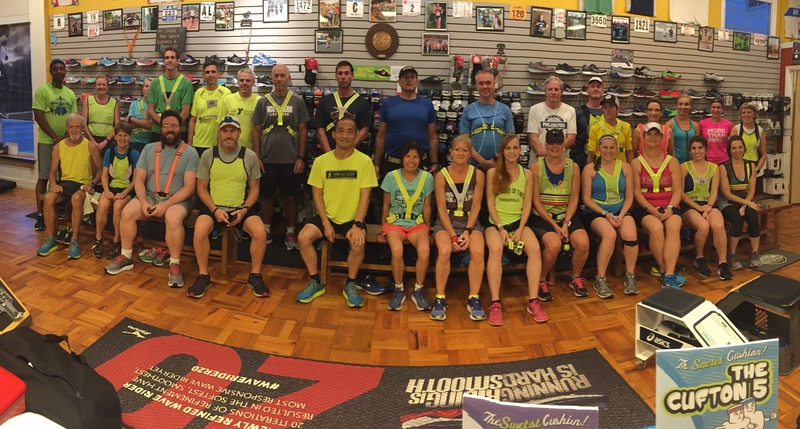 Tues 10/9 at NWRC: It was Hoka nite! Thanks Lindsey for weartest shoes and treats. Welcome to Alyssa,Maddie and Marella!